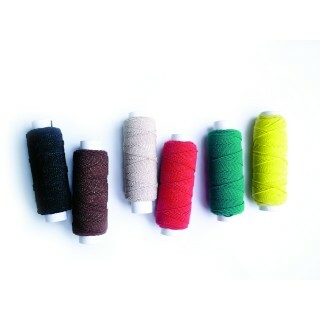 For the sew-on-weave technique, American Dream Extensions has all the relevant tools, including needles, cotton thread, elastic thread and nylon thread. 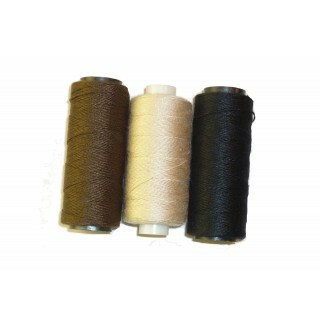 Multiple colours of each thread are available. 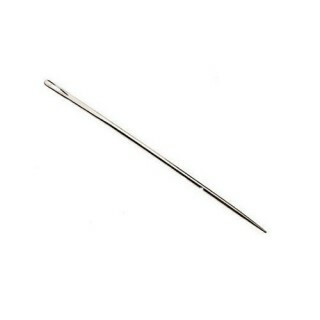 Professional needles are designed to be durable and efficient. Available in 3 shapes - C, L and I shaped - Weaving Needles can also used to create your own clip-in extensions by sewing clips to wefts. 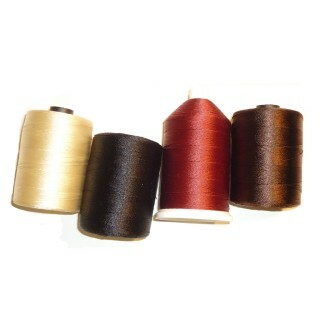 Sew-on-weave is a professional craft and we recommend indepth training prior to attempting application. For info on our HABIA Certified Training Courses call +44 (0)20 8998 9840.